Welcome, guest! Please login or register for free to be able to join the starcraft2 group and participate in the discussions. any tips on a really good Terran startup tactic? 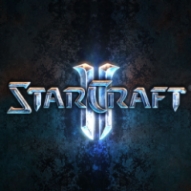 So who is your favorite Starcraft II player?